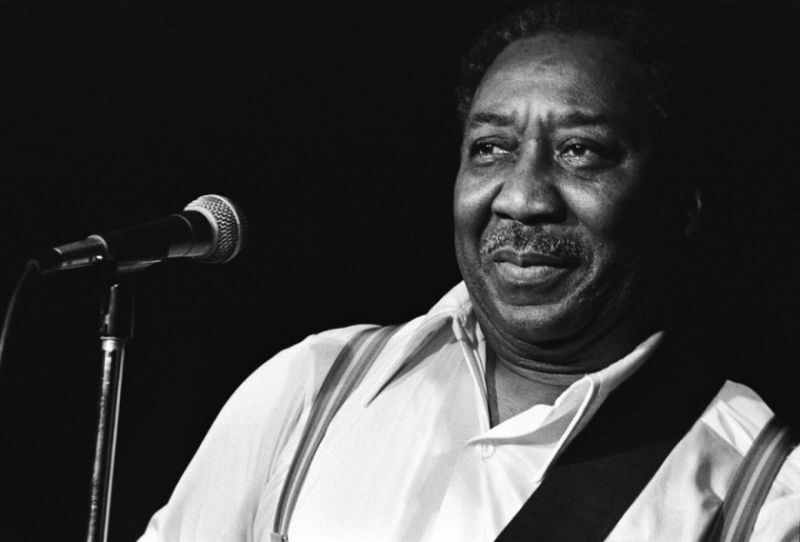 McKinley Morganfield (April 4, 1913 – April 30, 1983), known as Muddy Waters is generally considered the “father of modern Chicago blues”. He was a major inspiration for the British blues explosion in the 1960s, and was ranked #17 in Rolling Stone magazine’s list of the 100 Greatest Artists of All Time. 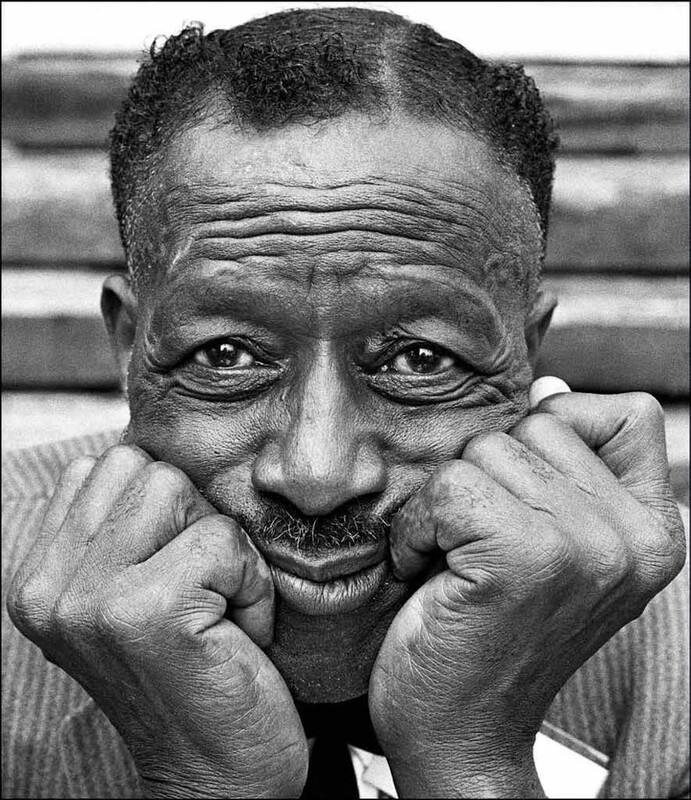 In his later years Muddy usually said that he was born in Rolling Fork, Mississippi, in 1915, he was actually born at Jug’s Corner in neighboring Issaquena County, Mississippi, in 1913. 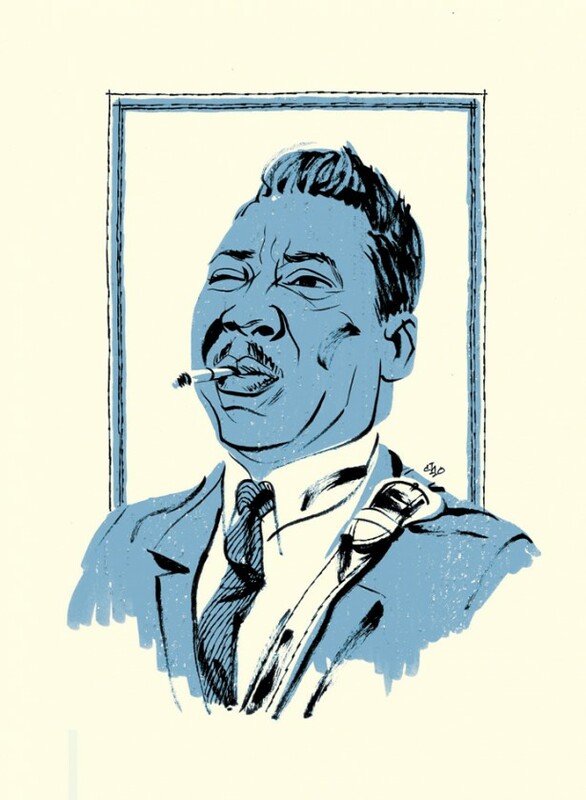 One of the greatest and most influential blues artists of all times. His grandmother Della Grant raised him after his mother died shortly after his birth. His fondness for playing in mud earned him the nickname “Muddy” at an early age. 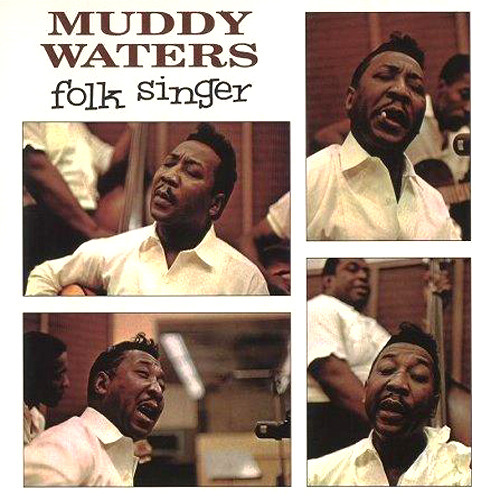 He then changed it to “Muddy Water” and finally “Muddy Waters”. The actual shack where Muddy Waters lived in his youth on Stovall Plantation is now at the Delta Blues Museum at 1 Blues Alley in Clarksdale, Mississippi. He started out on harmonica but by age seventeen he was playing the guitar at parties emulating two blues artists who were extremely popular in the south, Son House and Robert Johnson. 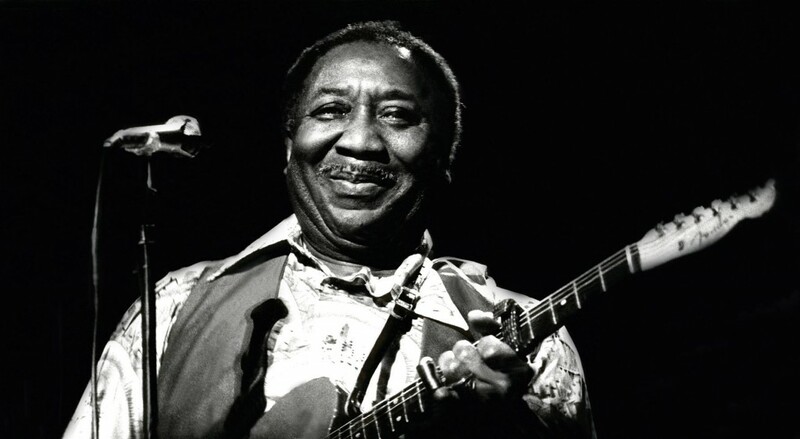 Muddy Waters started out playing acoustic blues in the Delta, and it shows on this return to his roots, it is probably designed to appeal to the mid-1960s surge of interest in blues music, especially in the UK. 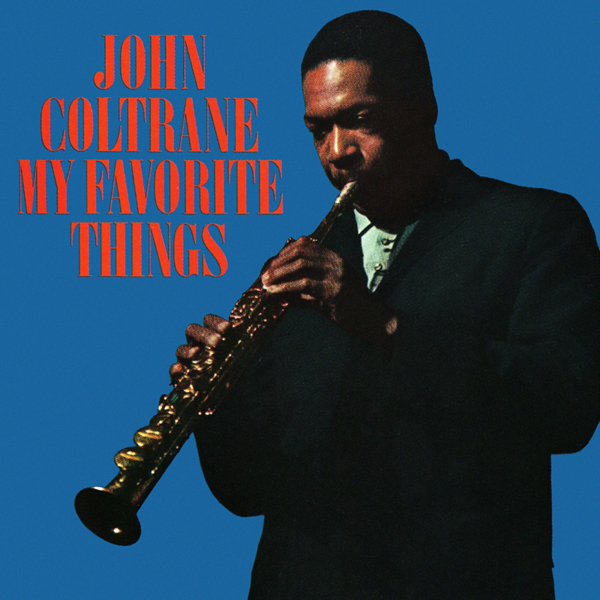 It is a great acoustic blues album. 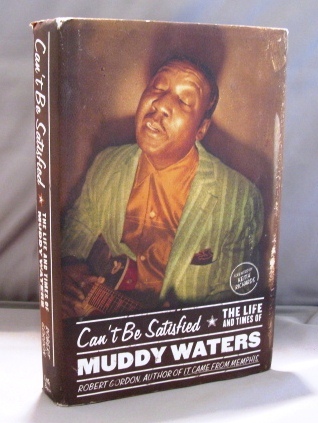 You’ve got Muddy Waters and you’ve got legendary songwriter/bassist Willie Dixon, and a young Buddy Guy on lead guitar! Waters sings very strong and the sound is surprisingly clean , enjoy! 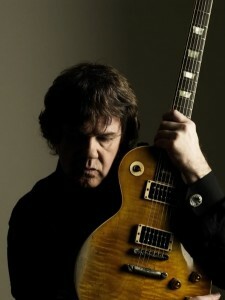 Gary Moore was born in 1952 in Belfast Ireland. 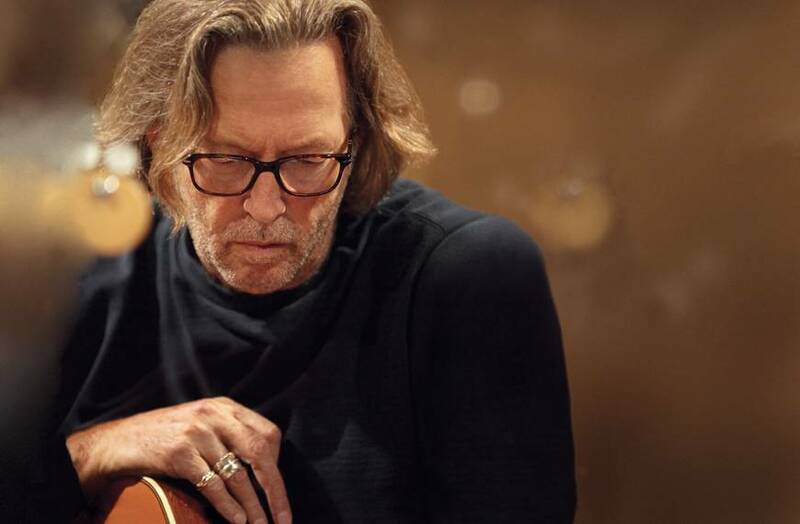 In a career dating back to the 1960s, Moore played with artists including Phil Lynott and Brian Downey during his teens, leading him to memberships with the Irish bands Skid Row and Thin Lizzy on three separate occasions. 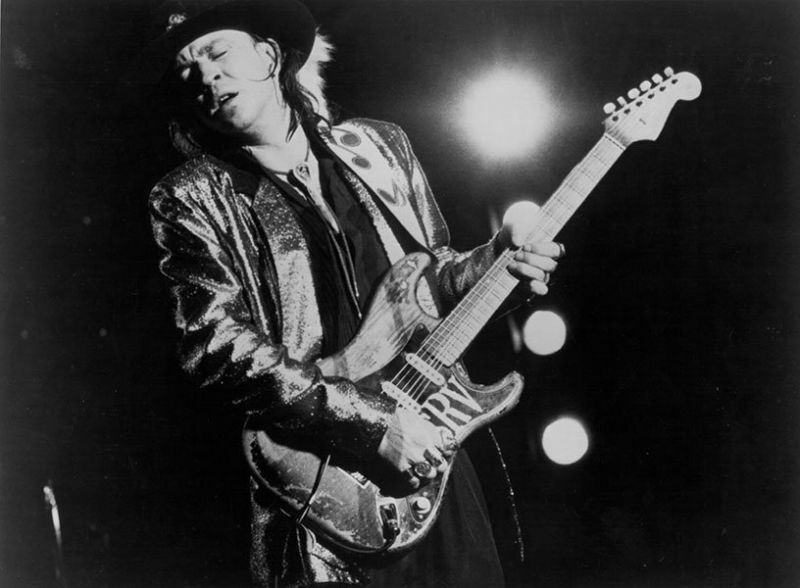 Moore shared the stage with such blues and rock luminaries as B.B. 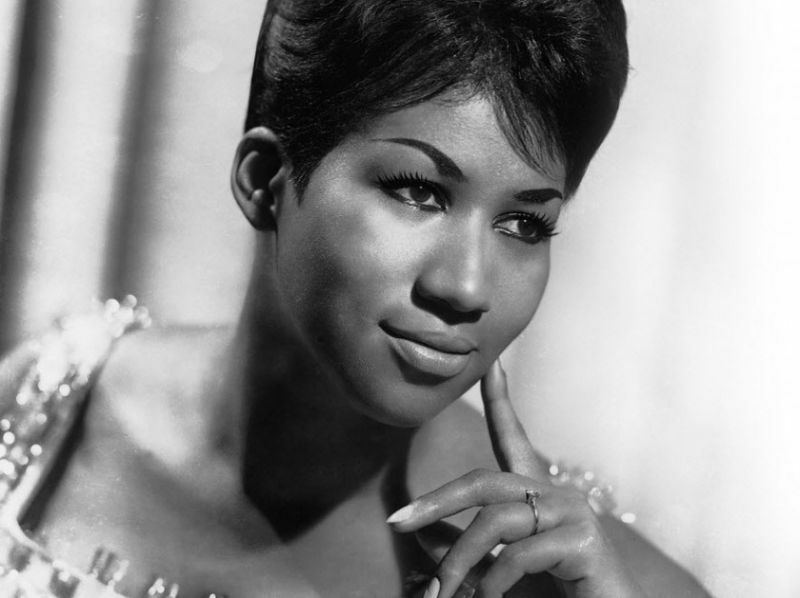 King, Albert King, Colosseum II, George Harrison and Greg Lake, as well as having a successful solo career. 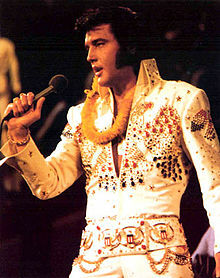 A taped Elvis Presley concert entitled Elvis: Aloha From Hawaii was telecast on NBC in the USA and proved to be a huge success. The total worldwide audience for the show, the first commercial worldwide satellite broadcast, amounts to over a billion people.